This species is accepted, and its native range is S. New Guinea to E. Australia. Gelibia elegans (C.Moore & F.Muell.) Hutch. Nothopanax elegans (C.Moore & F.Muell.) Seem. Panax elegans C.Moore & F.Muell. 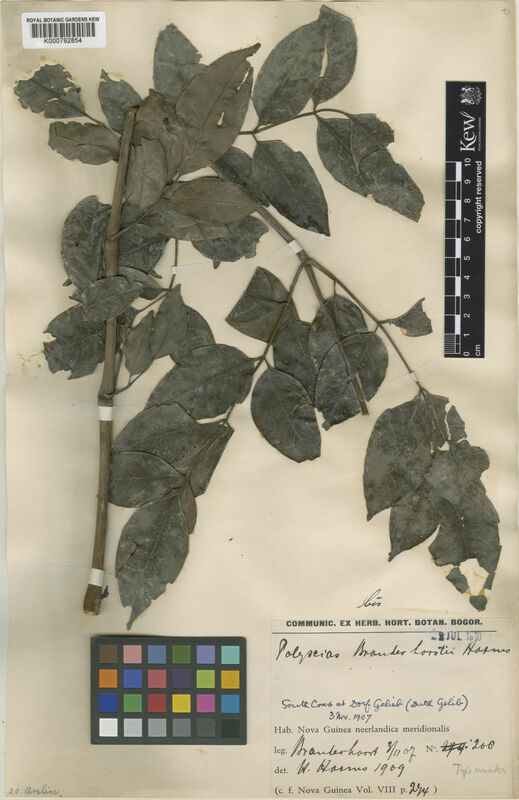 Tieghemopanax elegans (C.Moore & F.Muell.) R.Vig.